Robert has been a member of the Victoria Real Estate Board since 1987. He is a third generation Victorian with family roots in Victoria and Vancouver, whose education includes degrees in social sciences. Robert has traveled extensively gaining an appreciation for other cultures and an ability to communicate easily with a diverse array of clients. Robert believes in “OLD FASHION PRINCIPLES OF BUSINESS” – Trust, Integrity, Competence and True Blue Loyalty to the end…armed with Market Knowledge, making your real estate transactions enjoyable and less stressful -sometimes even fun. 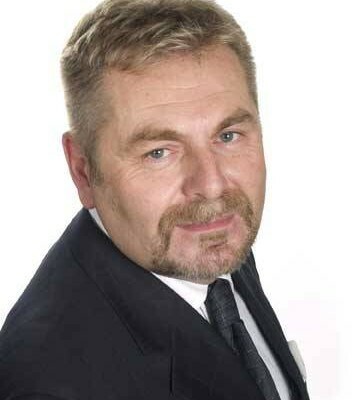 Robert is experienced in successfully selling a diverse range of beautiful properties and architectural designs.